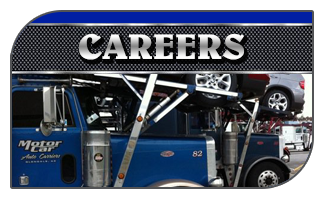 Join Motor Car Auto Carriers today. 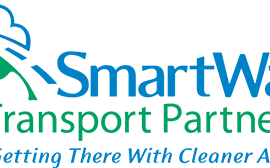 Welcome to Motor Car Auto Carriers, Inc.
Motor Car Auto Carriers is one of the leading transport companies in the United States. 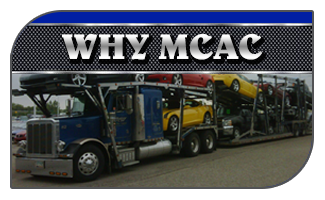 MCAC has many years of experience serving the automotive industries national transport needs. 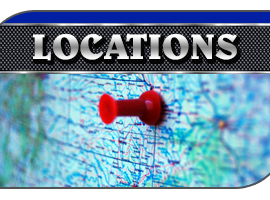 We strive to provide the best automobile transport experience possible. This is achieved by our commitment to customer service and through our positive working relationship with the automobile dealers, manufacturers and transporters we utilize. 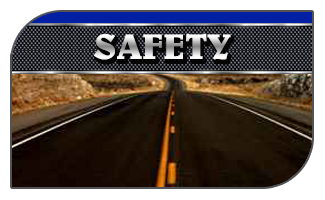 To protect the health and safety of our company owner operators and the communities we visit. Lessors Wanted. 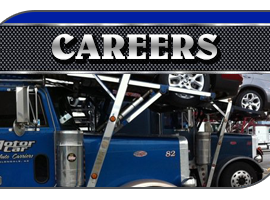 Motor Car Auto Carriers treats their Company Owner Operators as part of the family. We understand that having someone transport your car is no small matter – your auto is not only an expensive possession, it’s also part of your family. 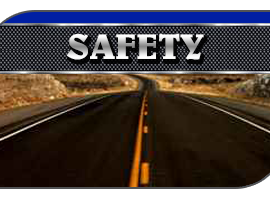 Our 5 Star car shipping Carriers take great care to ensure that your automobile is protected from start to finish. 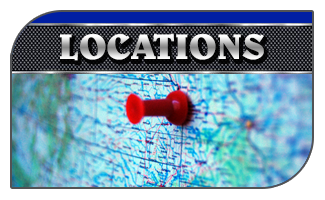 Utilizing the most advanced technology, professional drivers, and friendly customer service enables us to solve your automobile transportation needs whether across town, throughout the state, or across the country. With over 150 years of combined industry experience our team has positioned MCAC as a preferred carrier for many clients. Our leaders’ vast knowledge and know-how has enabled continuous growth since 2000. As vehicle transportation specialists, we’re highly experienced in moving all kinds of vehicles for both the automotive industry and private customers. You can expect us to go the extra mile to deliver your vehicle damage free and on-time. Superior customer service and earning your approval are the goals of our company with the knowledge that you’ll share your positive experience. Our highest priority is for you to be satisfied with our service.